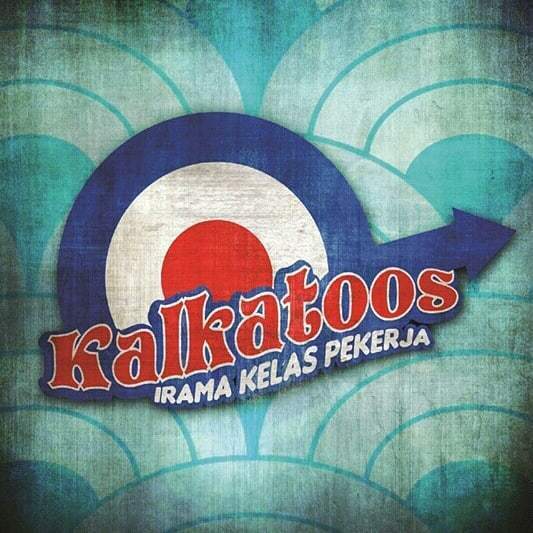 Kalkatoos is a rock and roll band, formed in 1996 from Kuala Lumpur, Malaysia. The band consist of Mezzy (vocal and guitar), Nanai (bass) and Among (drum). Kalkatoos has performed around Peninsular Malaysia- always active with underground gigs, Mods party, Vespa jamboree and music festivals. They have also done some TV programs and radio launching events. On 2016, Kalkatoos decided to come out with their own original songs. Thus, an EP titled “Irama Kelas Pekerja” (Working Class Rhythm) was born in 2018. This EP featured three (3) Kalkatoos original songs; Pusher, Siapa Dia? and Bila Esok. All three songs are in Malay language.